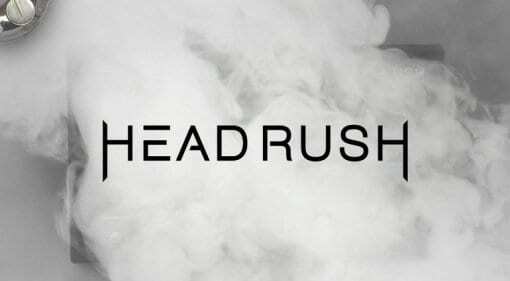 You want all the latest news, rumours and everything else there’s to know about Headrush? We're happy to oblige: On this page you’ll find everything at a glance – and it’s always up to date! 19 Apr · After news about this leaked earlier this week (remember the mysterious "Smoke" teaser?) 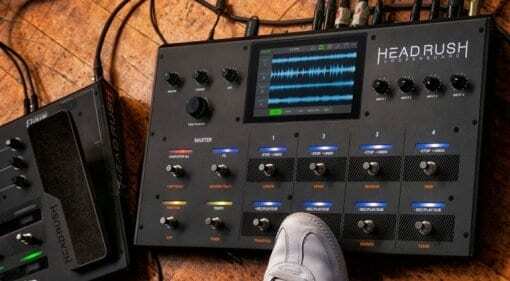 the HeadRushFX Looperboard has now officially been launched - and it looks pretty impressive, too. 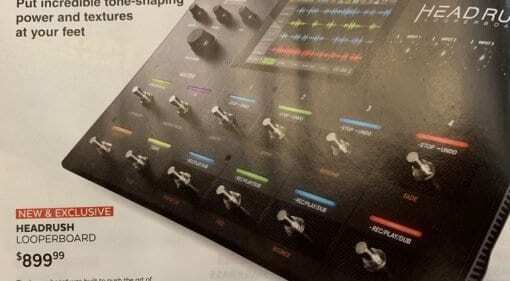 15 Apr · Headrush's mysterious new product has leaked via a print ad shared on guitar forums ahead of the official announcement due on Thursday - check it out here! 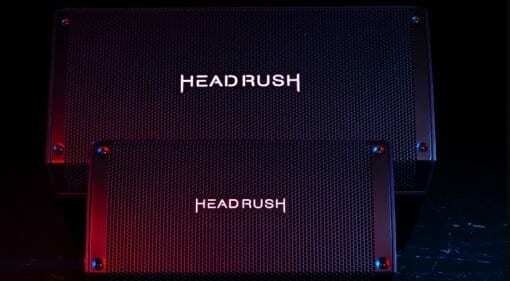 12 Apr · Looking like a scene from a certain Deep Purple track minus the water, Headrush's new Facebook teaser is telling us about the imminent announcement of a new product. 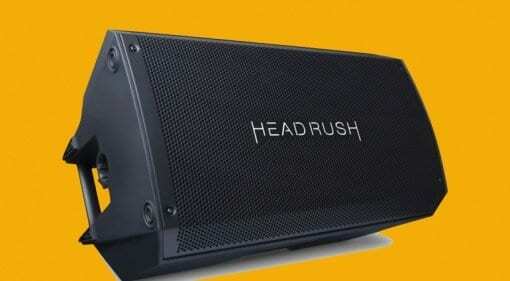 08 Jan · HeadRush has designed the new FRFR-108 powered speaker to be lighter and smaller than the previous model while still packing 2000 Watts of power and costing below $200. 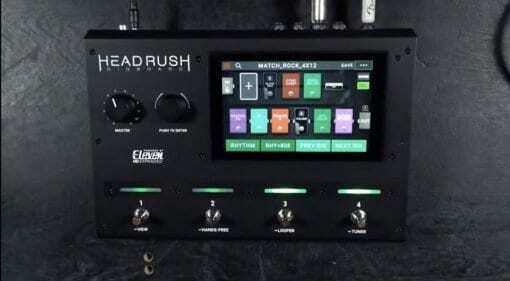 28 Sep 2018 · A new Headrush Gigboard leaked on YouTube, will this new smaller pedal have the same features as its larger sibling? And will the new product get an official launch in the next few days? 23 Jan 2018 · After last years launch of the HeadRush pedalboard amp modeller they have decided this year to follow it up with the perfect lightweight 2000-watt powered speaker. 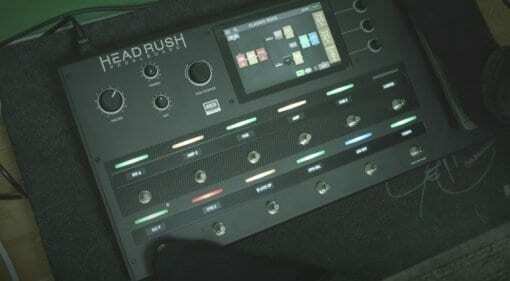 24 May 2017 · Now slated for release in June, the Headrush pedalboard is featured in a new video by Swedish metal god Ola Englund, who takes us through the full complement of factory sounds. 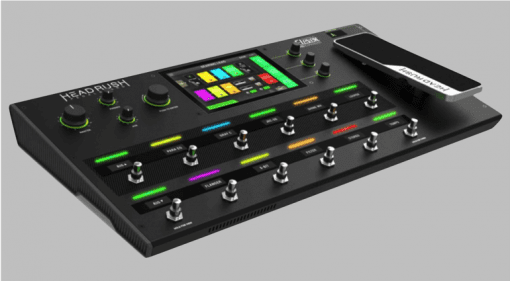 09 Jan 2017 · Launching at Winter NAMM, the new HeadRush multi-effects processor looks set to challenge the Line 6 Helix for its strong position in the market.